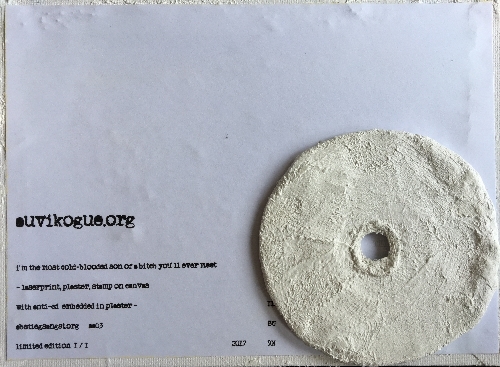 Two field recordists and soundsculptors, a factory and its history are the ingredients of the project “Plaqué”, the first full length release of this project by Andreas Usenbenz & Peter Schubert. “Plaqué” is a commissioned performance project initiated by Peter Schubert (Geislingen/Steige) and Andreas Usenbenz (Ulm) in 2015″. Made to celebrate the 200th anniversary of Daniel Straub’s birth. Straub made a large contribution to the industrial development of the city “Geislingen an der Steige” and it’s famous construction work, the “Geislinger Steige”. During and since it’s construction in 1850 it is known as one of the steepest railway lines in Europe. Schubert & Usenbenz followed the footsteps of Straub’s life. 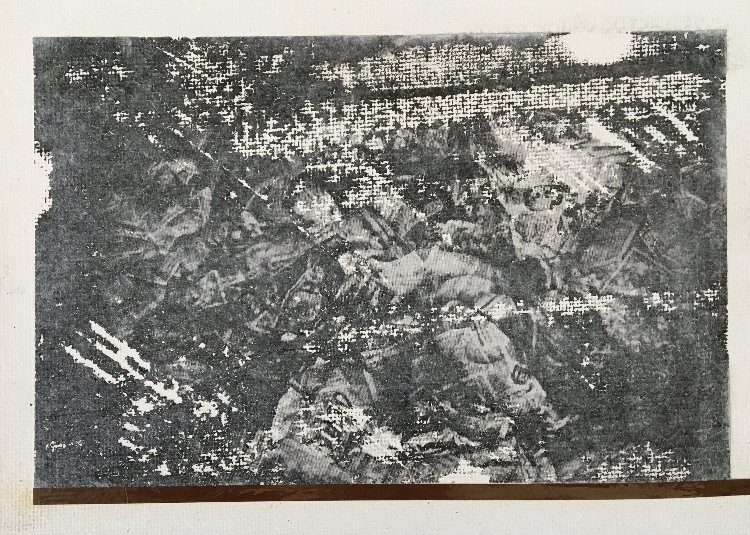 Supported by archival material, they went outside to do field recordings that followed his varied life. 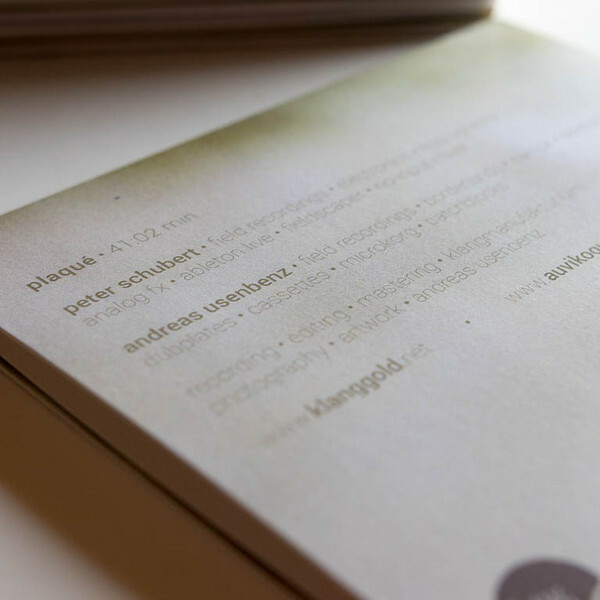 Based on these self-made sound documents, Usenbenz & Schubert used contemporary composition and production methods to transform the location based media into a sound piece. Sound art. In an essay for the Goethe Institute dated 2009, Carsten Seiffarth (of Singuhr gallery, Berlin), called sound art a “new art form”. An art form that is now established but still only plays a marginal role in the art world and in exhibitions. Everybody who visits galleries and art fairs regularly will concur. For one, many sound artworks are intricately connected with the locations they are presented in, which is usually not where art fairs and exhibitions take place, but locations whose atmosphere and history are to be amplified or to be communicated. Or the locations have been specifically constructed, like the Philips pavilion at the world expo in Brussels in 1958, for which Edgard Varese created his Poème électronique. So, works of sound art are often tied to a specific event as well, like “Plaqué”, which has spacial as well as historic roots. When the event is over, the relevance of many sound artworks may fade away to a certain degree. In addition, the presentation of sound art often proves difficult in traditional galleries or art fairs. These are usually not designed to adequately present live performances or sound art in general, because of sound art’s predominant element, sound, is usually not part of the art presented there. In fact, there are only very few galleries that specifically deal with sound art. 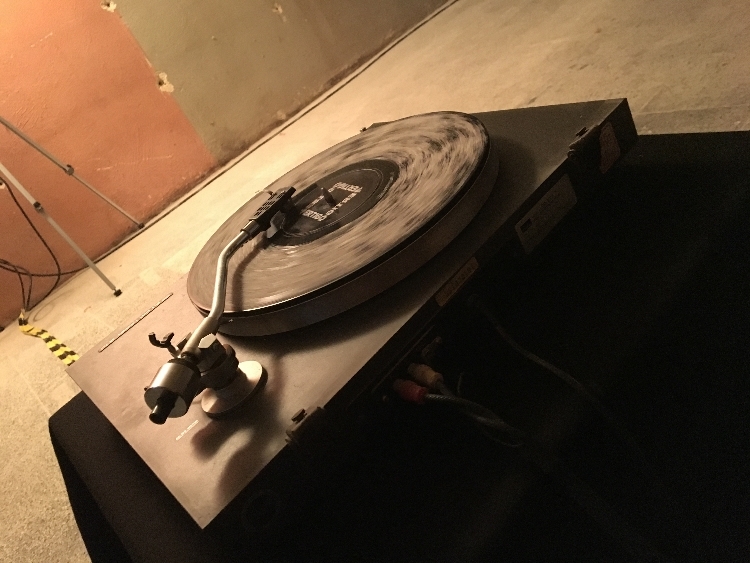 While sound installations and more classically laid out compositions may come with a certain potential for longevity (or repeated resurrection), a lot of artists are producing works that are very ephemeral, except for archival recordings, of course. Performed works are often placed on the side stages of music festivals, or they may emerge within a tightly set frame of time and context, outside of which only a documentary shadow remains. Collectors are struggling with sound art as well. Like with video art, it is not easy to get used to the idea that you may be purchasing a work which can be copied in unlimited numbers at no costs. That’s precisely what a recorded piece of sound art is. This parameter, as well as the performance aspect of sound art, seems to put it on a level with music. But is that appropriate? A question that could be asked in the case of “Plaqué”. Is it “just” an archival recording of a long gone performance? Like Varese’s Poème électronique, “Plaqué” was created for a specific event, the 200th birthday of Daniel Straub, whose endeavors in Geislingen shaped the small German town for decades to come. He was involved in the construction of the railroad line and founded a company called WMF, which produces kitchenware and cutlery to this date. Usenbenz and Schubert traced Straub’s history in the Geislingen of our present. 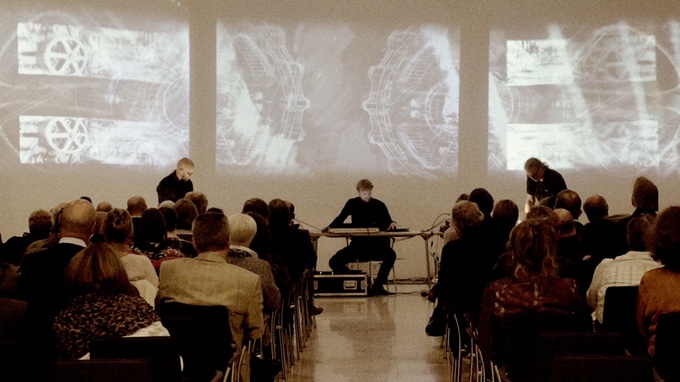 The collected field recordings were presented as a live performance, which served as a preliminary work and a basis for the work now published. “Plaqué” is not just a recorded performance, it is an advanced work, a new composition containing additionally recorded material. It gently loosens its spacial and temporal roots without losing its contextual base. The result is strangely fascinating and universally relevant. 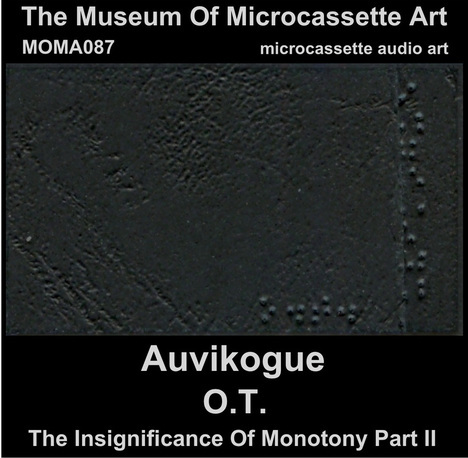 It is an independent piece of sound art, which deserves the same form of attention and appreciation as a painting or a sculpture. Even if it’s not a unique piece, entering one art collection, but an edition that will be enjoyed by 200 collectors. cd available via klanggold records. if you like to trade, get in contact. 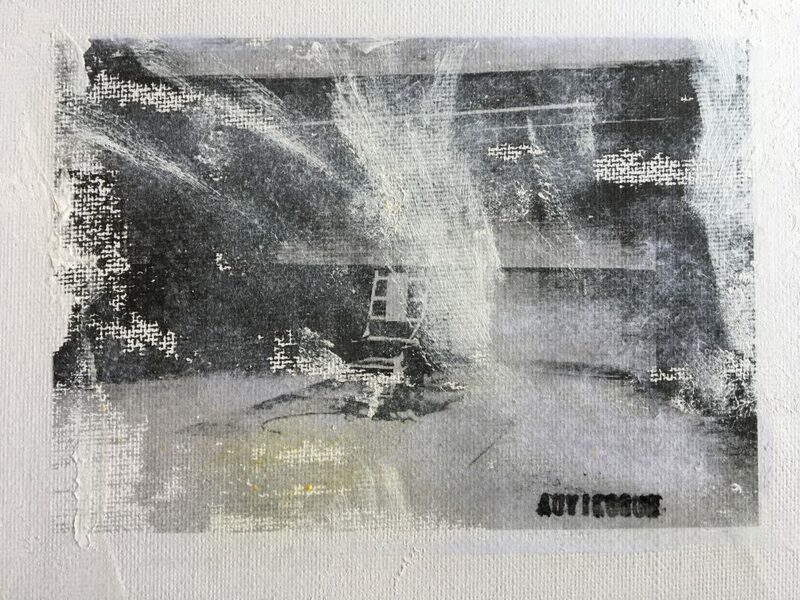 participation for “in memoriam of ted bundy” mail art project with laserprint, plaster and stamp on 18x13cm canvas with an anti-cd embedded in plaster on the back. 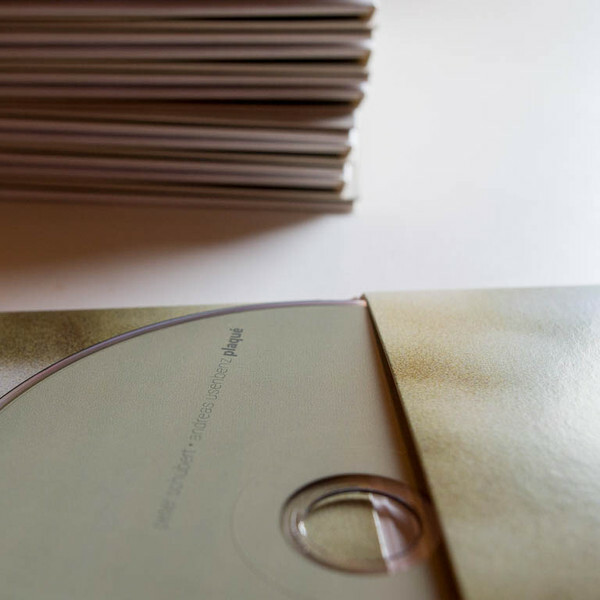 hidden on mini-cd is a 15.25min lasting sound piece composed out of harshnoisewall & microphone feedbacks and an audio introduction of the method how to execute somebody by electric chair…. The sum of all the sounds and moments, of all thoughts and encounters, of all feelings and information results in noise. To some, this overflow may cause the feeling of complete tranquility in order to let the thoughts run free. To the others this noise appears as the most tormenting noise, which must be escaped immediately. peter schubert alias auvikogue asks in his composition “lärm / silence? ansatz# 23” now if the difference of all these inputs results in silence. In his sound work, closely related to contemporary minimalism, schubert presents a structure, which is demanding but never with low contrasts, from sampled endless grooves, record players, electroacoustic compositional methods and feedback loops. “lärm/silence? 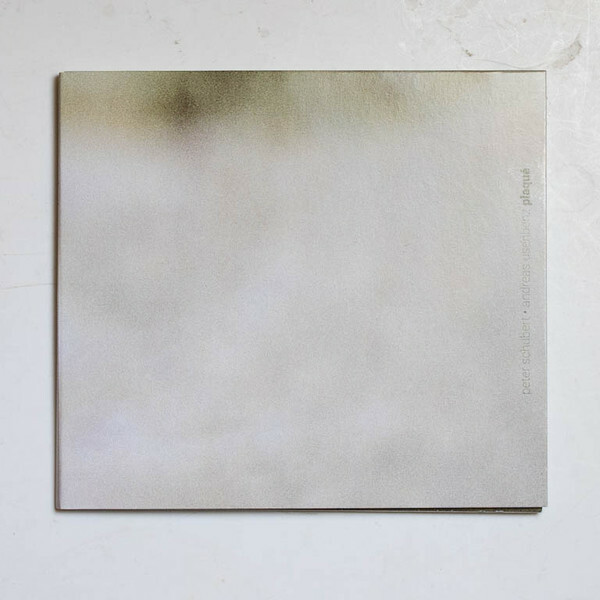 ansatz #23” tries to raise the question of noise and silence, but leaves it up to the listener to answer this himself. In the reverberation of seemingly infinite turnings, the listener finally has time to devote himself to the theme in a contemplative manner. two field recordists and soundsculptors, a birthday jubilee, a cultural event, a factory and its history are the ingredients of the project “Maschinenfabrik”, the first common work by andreas usenbenz & auvikogue/peter schubert. 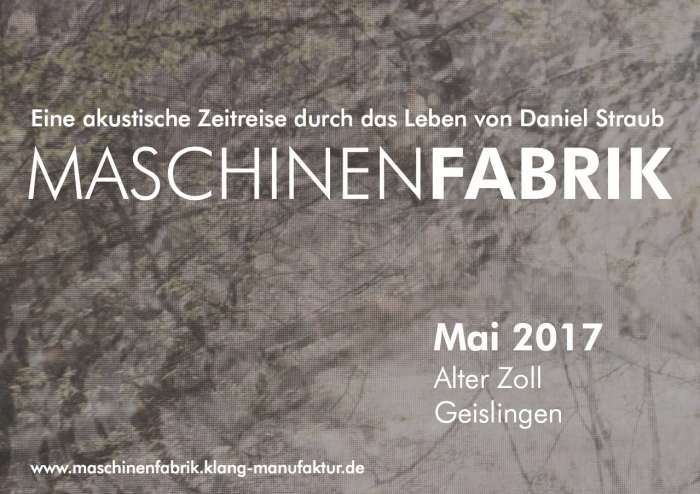 nearly 1,5 years after the performance, “Maschinenfabrik” infiltrates 2 rooms of “Alter Zoll”, the old customs building from the 1490ies, with an 8-channel sound installation during kunstfrühling 2017.
the sum of all noises and moments, all thoughts and encounters, all feelings and informations results in noise, white noise. for some kind of people this flooding seems like the best chance to let the thoughts run free. for the others this noise appears in the most pesky noise which you have to escape immediately. but is the difference of all these inputs now silence, total silence? does this place or state really exist? is the music over? or still running? or never ever been there ? “ansatz #23” is trying to ask all these questions but really didn’t get any answers during the installation. but the disc is still running and running…. 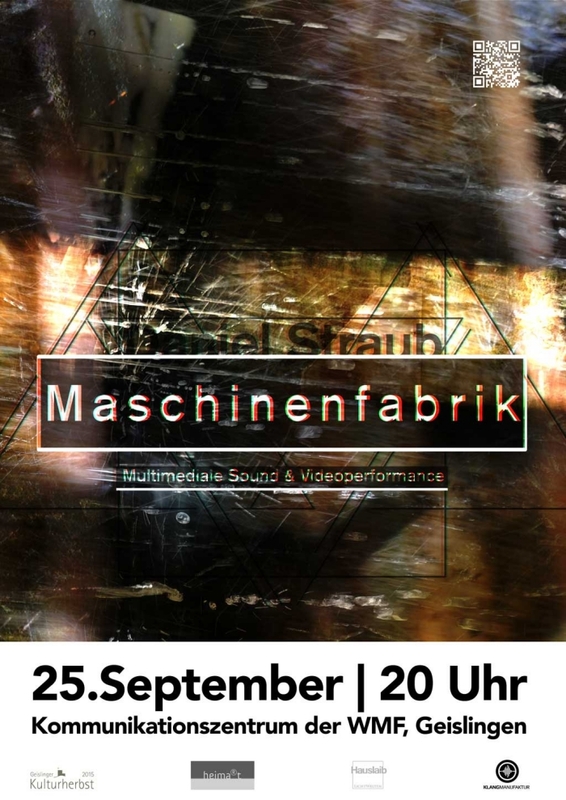 “Maschinenfabrik” is a commissioned performance project initiated by peter schubert (geislingen/steige) and andreas usenbenz (ulm) for the opening event of the “kulturherbst 2015”. made to celebrate the 200th anniversary of daniel straub’s birth. straub himself made a large contribution to the industrial development of the city “geislingen an der steige” and it’s famous construction work, the “geislinger steige”. during and since it’s construction in 1850 it is known as one of the steepest railway lines in europe. we followed the footsteps of straub’s life. supported by archival material, we went outside to do field recordings that followed his varied life. these include the following sections: at the river in the natural reserve where his father’s mill still stands, the grinding process of grain, areas along the railway, the historic secondary line and the sound of robots checking the quality of silverware. the final recordings were made next to straub’s crypt where his wife and son are also buried. 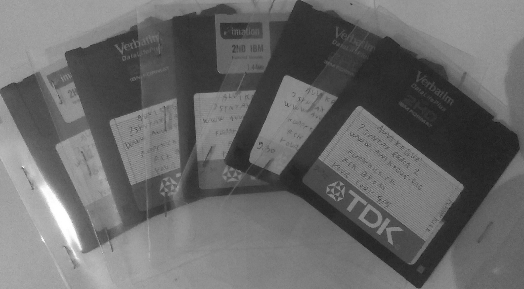 based on these self-made sound documents, we used contemporary composition and production methods to transform the location based media into a sound piece. our pal, visual artist andreas hauslaib (hauslaib lichtwelten, ulm), supported us with video mappings to create a multimedia performance with thematic references to time, sound, video and location at the communication center inside the wmf. as a son of a miller, straub soon recognized that the water power in this rural area could be used to drive machines which were needed to support the construction sites. here is where the foundation stone for his first factory was placed. after the railway was finished, many people moved from the area around down into the valley. straub supported the evolution of the city with his factory. In the end, being a business man, he founded a factory called the “wmf”, which is still known for cutlery, sauce pans and today offers a wide range of products. after the death of his wife and his son he retreated from his business activities and lived lonely in retirement until his own death. 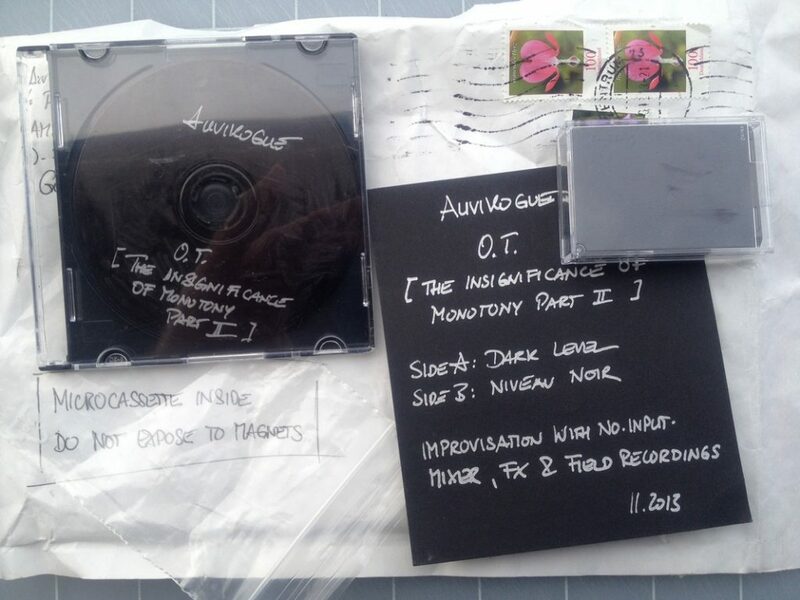 Limited and hand numbered edition of 5 copies only on recycled diskettes. Comes with a download code. 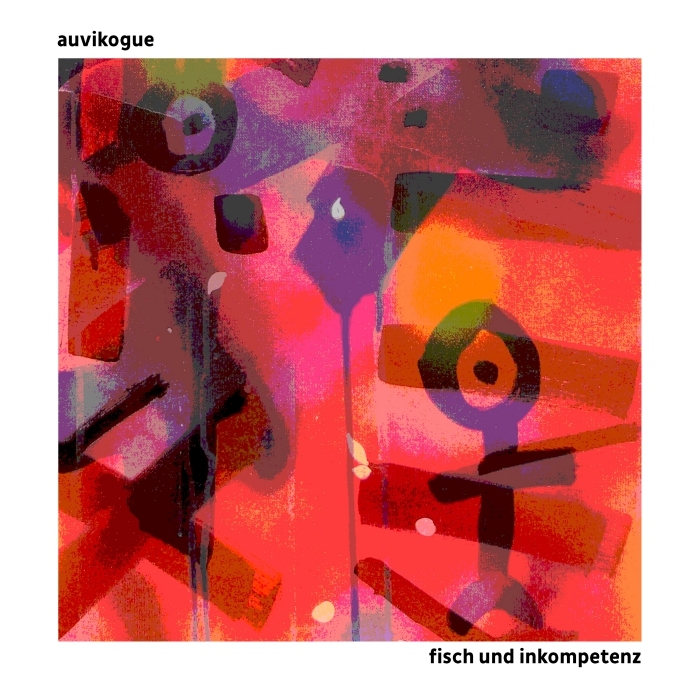 auvikogue, the alter ego of peter schubert.